"Very Pleasant. Kept Me Informed When He Had Been Delayed. Neat Clean Work." "Everything!! What An Amazing Gent. I Would Recommend Him To Everyone!" 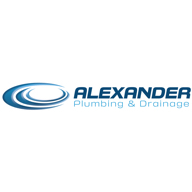 Need a Plumber in Addlestone?